In the lead acting categories, Glenn Close and Rami Malek solidified themselves as front-runners with wins that followed their triumphs at the Golden Globes. NEW YORK – “Black Panther” took the top award at Sunday’s 25th Screen Actors Guild Awards, giving Ryan Coogler’s superhero sensation its most significant awards-season honor yet and potentially setting up Wakanda for a major role at next month’s Academy Awards. 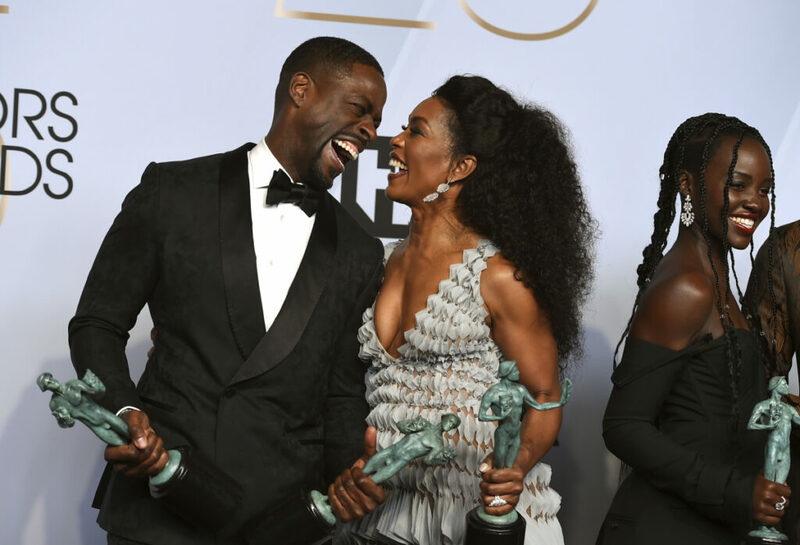 The two leading Oscar nominees – “Roma” and “The Favourite” – were bypassed by the actors guild for a best ensemble field that also included “BlacKkKlansman,” “Crazy Rich Asians,” “Bohemian Rhapsody” and “A Star Is Born.” Although “Black Panther” wasn’t nominated for any individual SAG Awards, it took home the final award at the Shrine Auditorium in Los Angeles. The show did not boost the chances of other Oscar hopefuls, “A Star Is Born,” “The Favourite” and “BlacKkKlansman,” which were all shut out Sunday night.